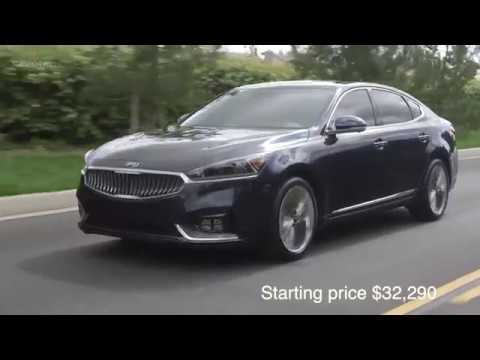 The 2019 Kia Cadenza is a sedan on the large side of midsize and on the luxurious side of mainstream. It has the looks, comfort, equipment and technology to back up such aspirations. And it's on the reasonable side of pricey. But weak resale values may deter those who trade up every few years. It does not hold up long term. My vehicle is falling apart in so many ways. All the trim is coming off. The transmission has been worked on twice and I believe there are still more problems with the transmission. 2017 Kia Cadenza Review and Road Test | DETAILED in 4K UHD!